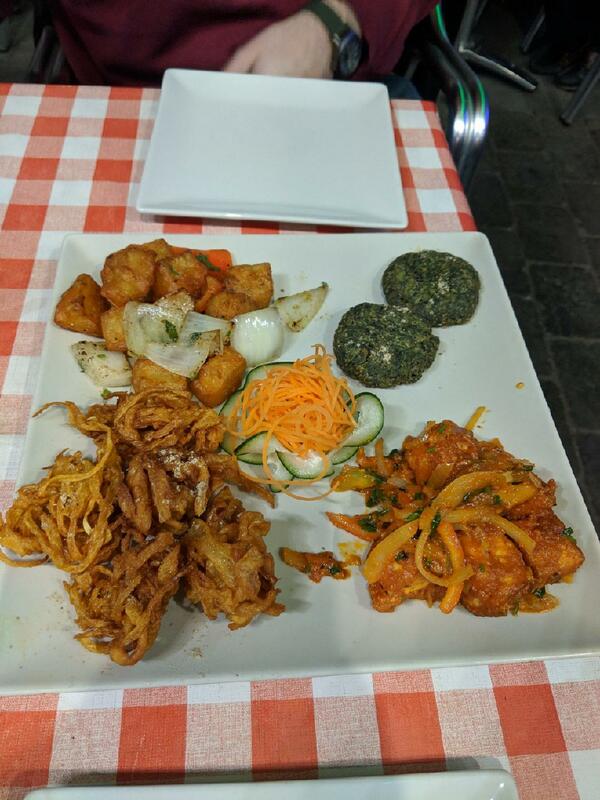 Enjoy Grand Casemates Square and visit this restaurant. Guests indicate that it's fine to go here for the Indian and Japanese meal. Nothing can be better than ordering nicely cooked nigiri, lamb curry and king prawns. Curry and Sushi provides tasty pudding, ice cream and kulfi. You can come across comments that wine is delicious here. It's a must to taste great coffee while visiting this place. This spot with takeaway dishes is suitable for those visitors who like to have supper in a hurry. The cheerful staff welcomes people all year round. The fabulous service is something these restaurateurs care about. You will pay democratic prices for your meal. There is a nice atmosphere and fine decor at this restaurant. 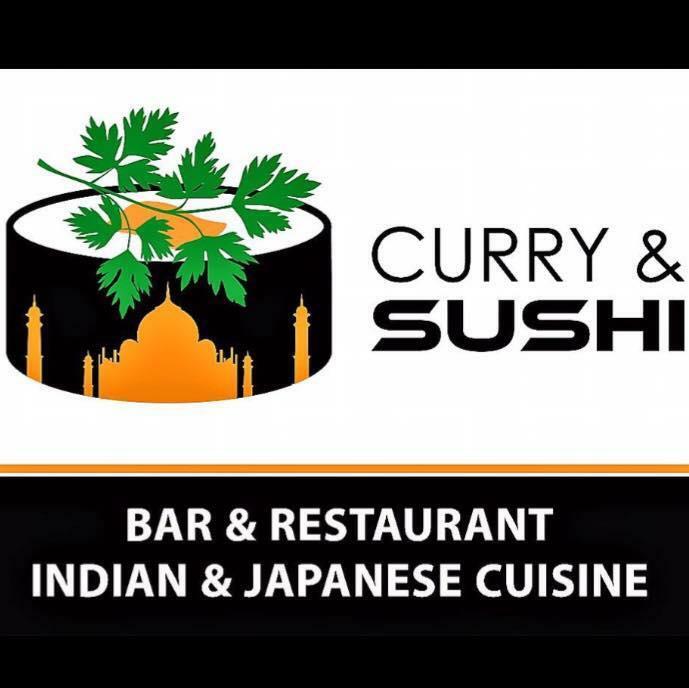 Curry and Sushi earned 5 on TripAdvisor. 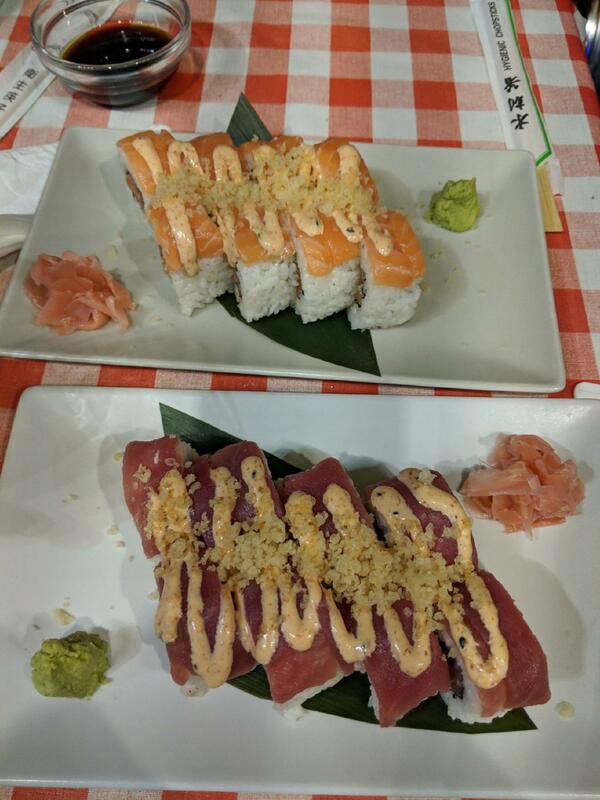 Very good sushi, but Very expensive. almost 50 Euro for 20 pcs and 2 cokes. SOO friendly and helpful. We had a fussy kid with us and the lovely lady bent over backwards to help her. We all loved our food. 2 curry and 2 sushi - it was all great. Everyone eat here when you’re in Gib!